The digital natives of today are truly in the driving seat when it comes to communication. How and when they communicate has evolved thanks to the wide availability and adoption of digital technology compounded by the rapid uptake of social media, making 24/7/365 communication the norm. This poses a number of substantial challenges for Enterprises and Communication Service Providers. These challenges include rising capital expenditure costs, the ability to scale to support their customers and how do they turn the sheer volumes of communications data they need to process into a strategic competitive advantage. That is where we can help. 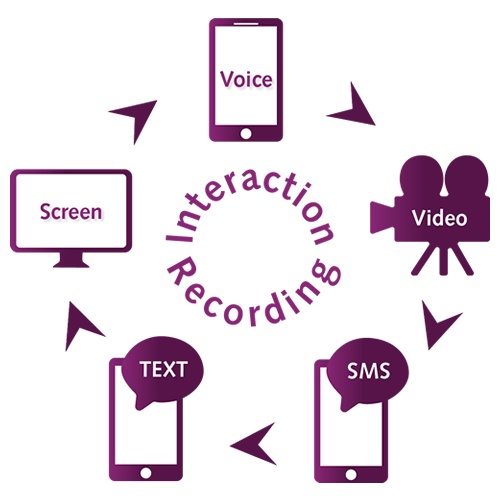 CTI Group has evolved into a market leader for the recording of customer interactions. Our SmartInteraction Suite delivers the means for carriers, service providers and hosted or in-house contact centers to make those interactions actionable. Our solutions are rigorously scale test and proven to perform in the very largest multi-tenant carrier environments helping you expand both the ROI of your recording investment and your customer intelligence. 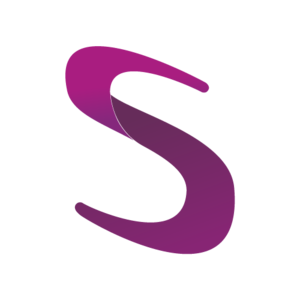 SmartInteraction Suite is a carrier-grade recording solution that is designed for Service Providers who wish to provide interaction recording as a service within their network. Service Provider’s typically implement interaction recording as a value-add service to complement their core SIP-trunk and IP Centrex products. It effectively allows the Service Provider to monetize recording as a service. Provides a secure multi-tenant architecture that is regularly penetration tested. Has proven scalability with over 70 carrier installations globally at end of 2013. Enables white-label branding for all Service Provider and Reseller groups defined in the platform. Provides billing data to the Provider for each reseller, tenant and subscriber. Allows automatic provisioning of the call recording service through central provisioning systems. Provides feature-based licensing to allow product variants to be created for different vertical markets. Supports local and geographical redundancy at all levels of the application with five-9s availability. Is built upon a carrier-grade application stack. Includes a feature-rich recording platform suitable for contact center and compliance recording needs and compatible with numerous industry regulations such as PCI-DSS, ISO 9001, FCA (Financial Conduct Authority), MiFID, Dodd Frank, HIPPA, SAS-70, and other regulations. CTI Group is an Enghouse Networks company – for more information on this key product please visit the Enghouse SmartRecord Cloud page – here.